Today’s hearing on the reform of the BCCI in the Supreme Court witnessed some amusing and not-so-amusing moments. While it is obvious that the critics of the Justice Lodha Committee see an opportunity in the absence of the retired Chief Justice, T.S.Thakur on the bench, to try to change the tides in their favour, what is of interest would be how they intend to go about it, and the bench’s initial reactions to their strategy. The first indication was available when the Attorney General, Mukul Rohatgi, invoked the famous Antulay precedent, to argue that the parent judgment in the BCCI case, rendered by the then Chief Justice T.S.Thakur, must be recalled to do justice in the matter. He harped on the details of the Antulay case, wherein the Supreme Court’s seven Judge bench had in 1988 admitted its error in its previous decision, and recalled the judgment rendered by a five-Judge bench in 1984. The five-Judge bench had transferred Antulay’s trial from the special judge to the high court, in order to expedite its hearing. Antulay had challenged it saying he should not have been deprived of the opportunity of the trial court hearing, and the appellate remedy in the high court. Antulay had faced allegations of abuse of power, resulting in his resignation as chief minister in 1982. Justice Dipak Misra, sensing Rohatgi’s strategy, immediately responded saying the Antulay precedent was not relevant. The second sidelight was when senior counsel, Vikas Singh, appearing for one of the parties, used an unparliamentary expression during his submissions, which angered Justice D.Y.Chandrachud on the bench. When Vikas Singh profusely apologised saying sorry, Justice Dipak Misra said the bench would not listen him today. When Vikas Singh said sorry again, Justice Dipak Misra said the word ‘sorry’ is meant to be used only by those who first think and then speak, and not vice versa. When senior counsel, Gopal Subramanium, objected to the AG and Kapil Sibal finding fault with the parent judgment in the case, after the dismissal of review petition, both maintained that they were not heard on certain points, and Kapil Sibal argued that his client did not file a curative petition. 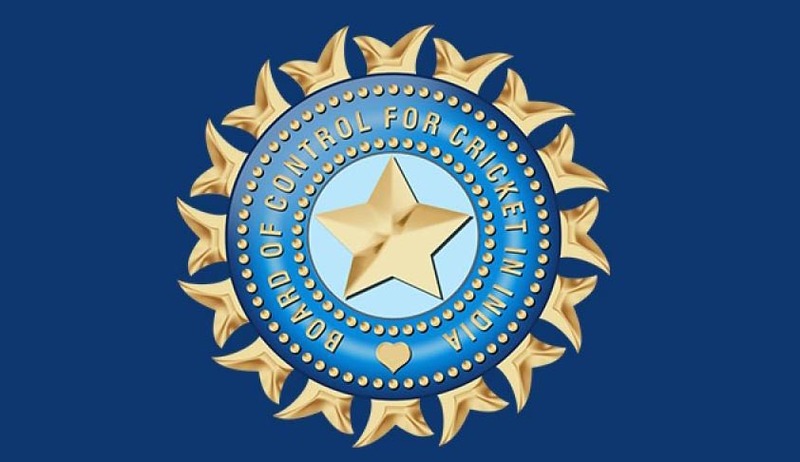 Kapil Sibal said the ad hoc arrangement to manage the BCCI, as proposed by the Lodha Committee, would destroy cricket. When Gopal Subramanium said “You can’t cavil at the judgment’, Kapil Sibal said, “You know English better than me, I only said I will try to persuade”, making everyone in the court to laugh. Gopal Subramanium said judgments must be respected, even if one disagreed with them. When the AG complained about downgrading of his clients, the Railways, the Army, and the Association of Indian Universities, as full members in the BCCI to just associate members, Gopal Subramanium observed: “Application for review can’t be this way”. Kapil Sibal, supporting the AG, said he wanted the reopening of the parent judgment, because it is wrong. As he did not file a review or curative, he is entitled to ask for it, he argued. Amidst these conflicting suggestions, Gopal Subramanium asked the bench to reiterate the January 2, 2017 order, so that the BCCI committee is duly empowered.